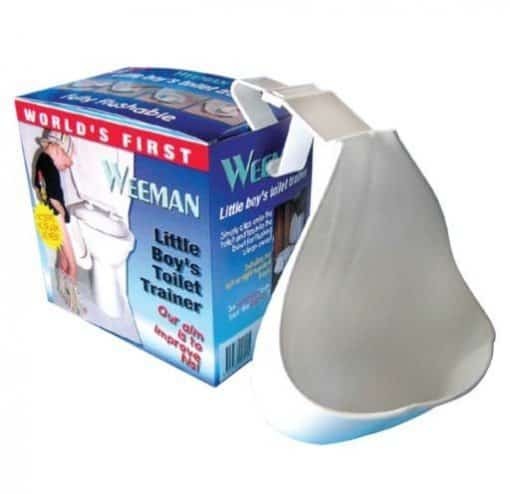 Weeman – The World’s First Little boy’s Toilet Training Urinal! 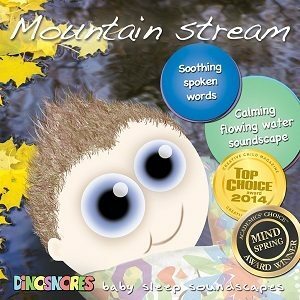 Makes peeing standing up a breeze for little Weemen. 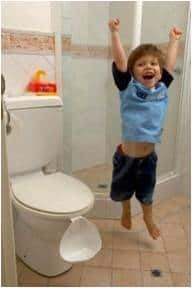 World’s First Little Boy’s Toilet Trainer! 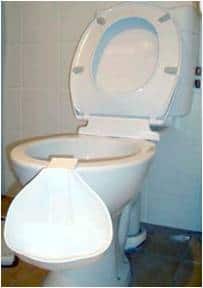 Weeman is attached to the toilet via a hinge, which allows the Weeman to be swung up and over the toilet bowl and into the toilet, where it empties. The toilet is then flushed the normal way, with the Weeman remaining inside the bowl where it is washed. After it has been ‘flushed’, it is then swung back over to hang onto the outside of the toilet bowl until it is next used. It is not necessary to actually remove it from the toilet. 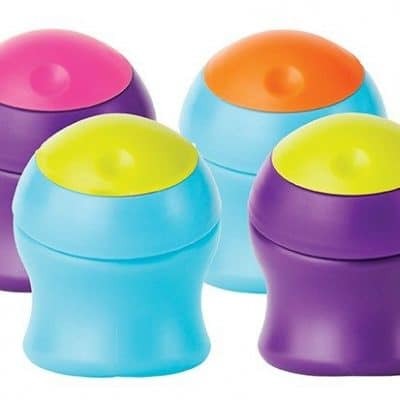 For little boy's toilet training - giving them the ability to stand and wee without the need for a stool.